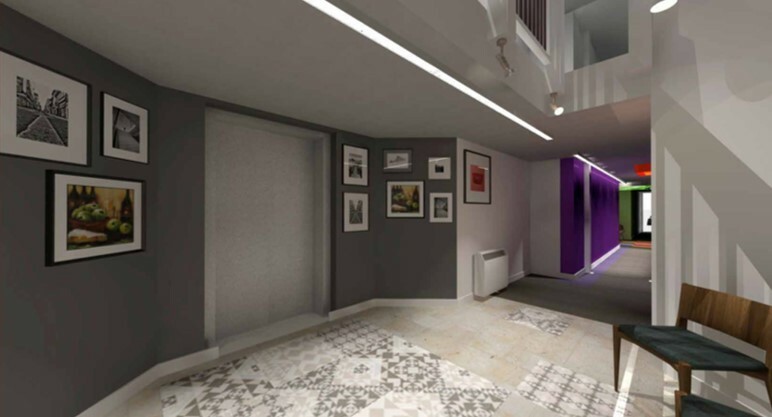 The refurbishment of Plummer House in Aston, Birmingham will provide a retirement living facility, consisting of an extensive upgrade and reconfiguration of the circulation space. Construction works include architectural and electrical upgrades in order to comply with the 2014 Building Regulations. The overall aim of the development is to improve the general feel and experience for both visitors and residents.